15th Feb. Jeremy Warmsley presents The Heartbreak Ball at The Slaughtered Lamb, Farringdon. With Slow Club, Gossamer Albatross, A Classic Education, Stars Of Sunday League + more acts TBC. All-day. £7 in advance, £8 on the door. 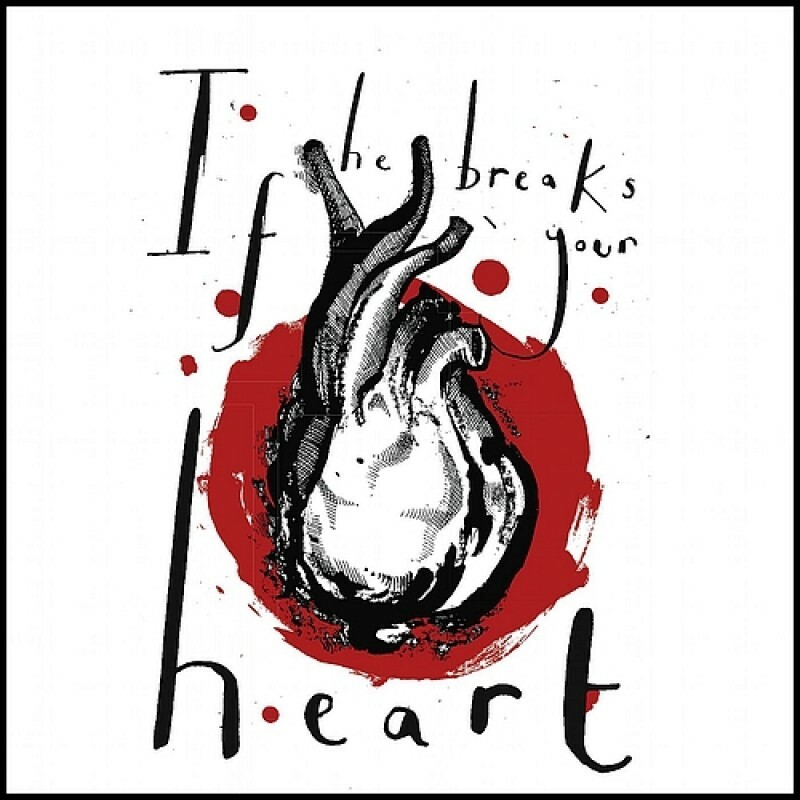 To celebrate the release of his free-download single "If He Breaks Your Heart" on Valentine's Day, Jeremy Warmsley curates an all-day affair, The Heartbreak Ball, at London's The Slaughtered Lamb. With performances from much-feted alt-folkers Slow Club, Hereford's violin-wielding finest Gossamer Albatross, Bologna's dark, corcuscating A Classic Education, and Edinburgh-born wordsmith Stars Of Sunday League, as well as J.W. himself, expect balloons, cupcakes and enough good times to fix the heart of any Valentines-addled lover. More acts TBC!